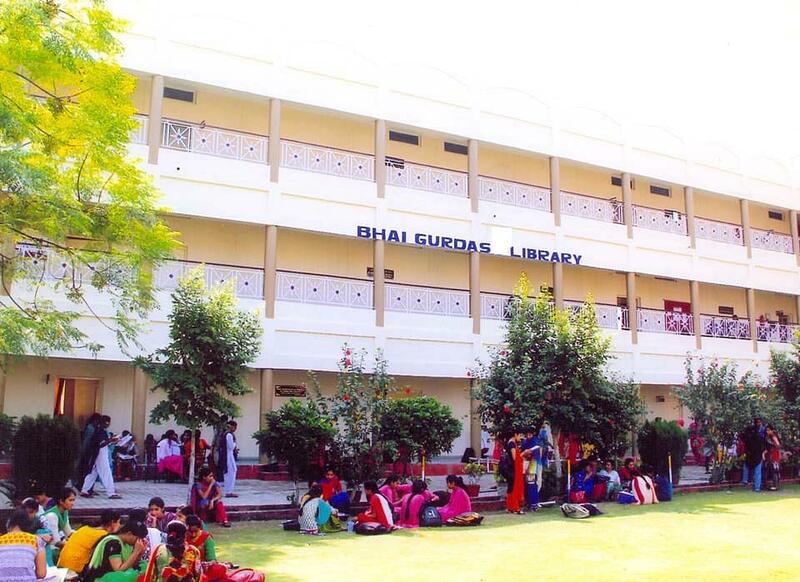 Dasmesh Girls College was established in 2000 by Sri Guru Gobind SIngh Educational Trust, Chak Alla Baksh, Mukerian. It is affiliated to Panjab University, Chandigarh. The institute offers under graduate courses and other management courses. It is the nucleus of qualitative learning where teachers strive to make students attain effective skills, knowledge and qualities of good human beings. 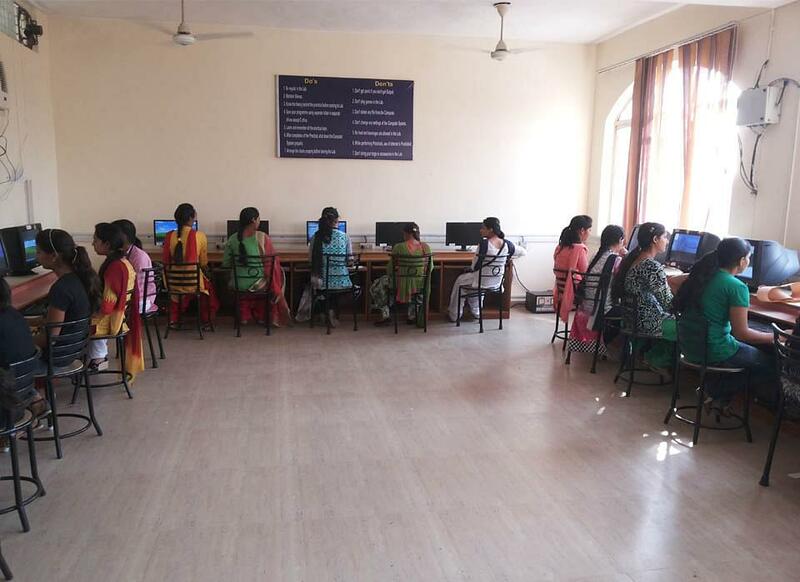 The College is the only institute meant for girls in the area catering women education. This is an annual festival of the college. The students participate in various activities.